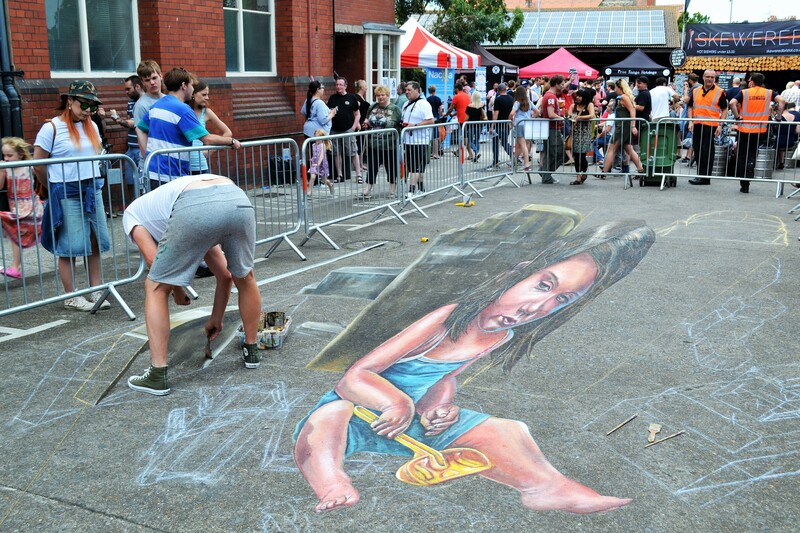 Upfest is well-known by street art, graffiti and urban art enthusiasts because of the amount of incredibly talented people that make an appearance every year; from smaller names to the incredibly famous, there is always a diverse and exciting mix of artists and styles. 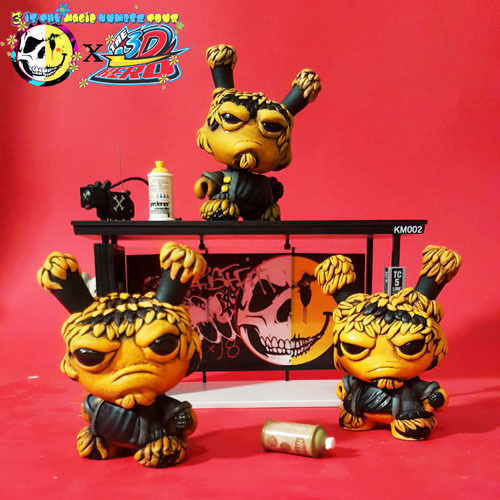 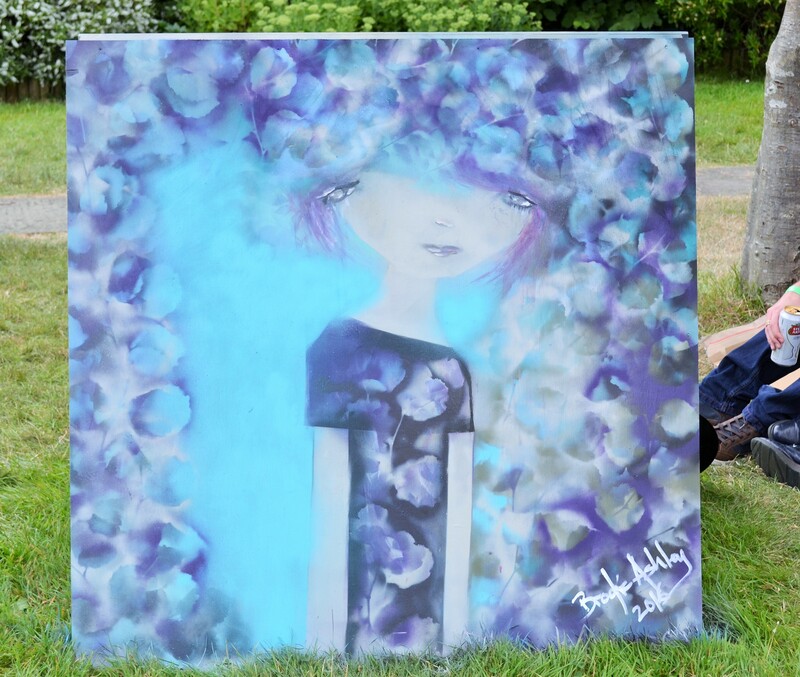 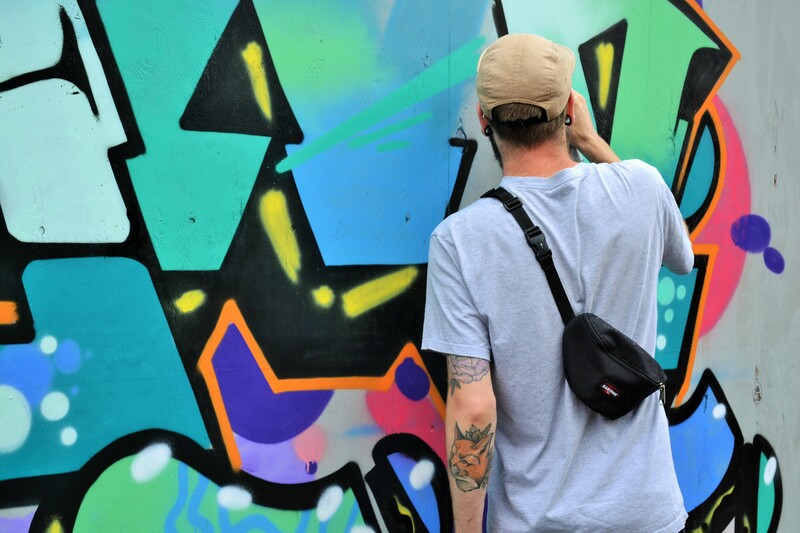 You may have seen some of the live feeds I posted over the last few days of some great artists working on pieces; it’s a shame I couldn’t film more of them but there were just too many talented artists to share them all! 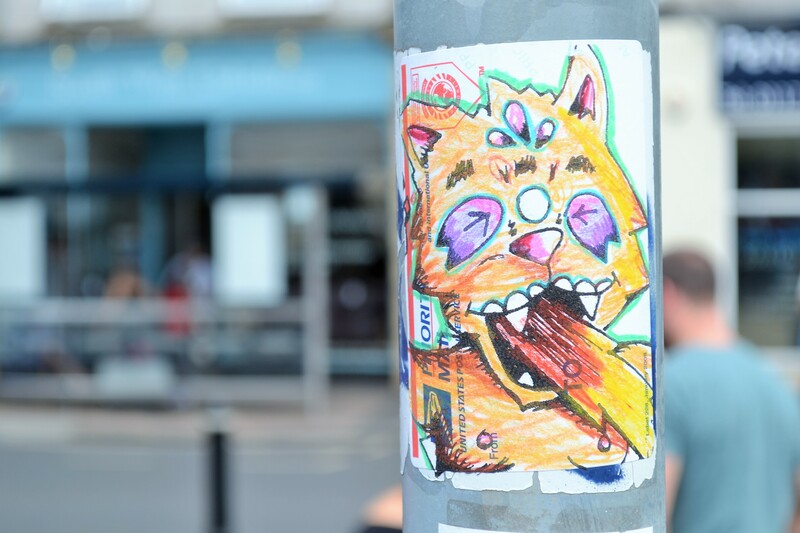 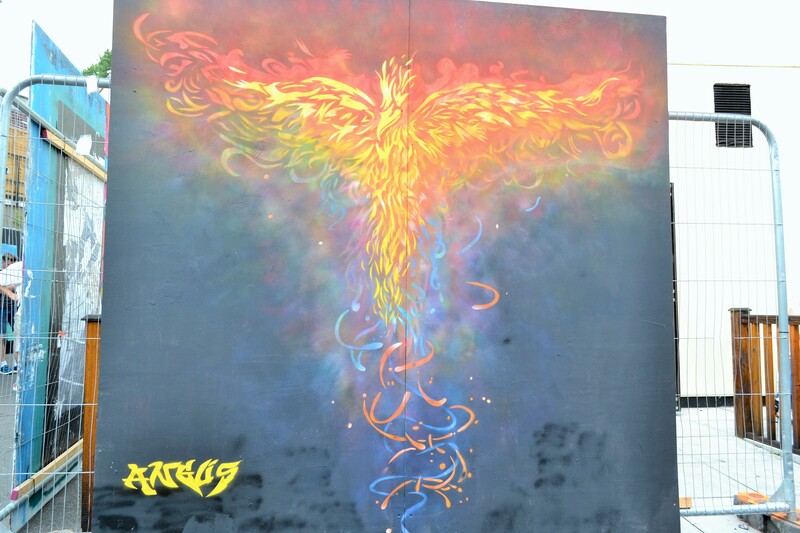 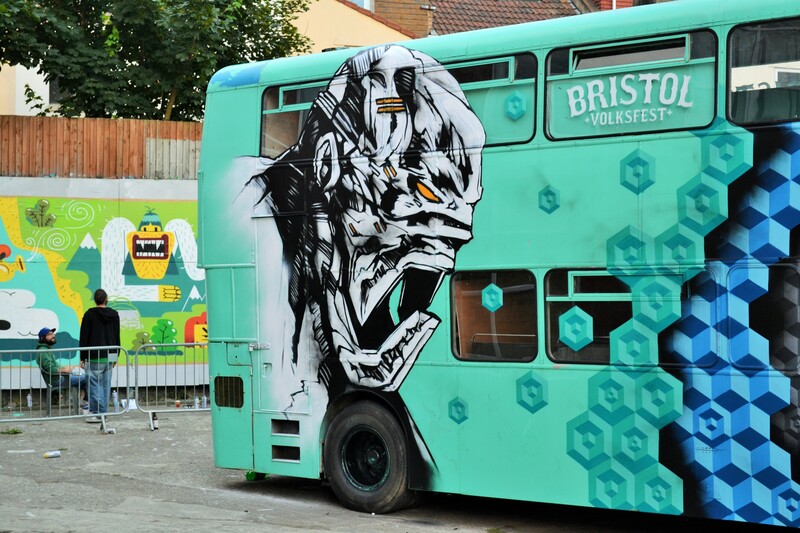 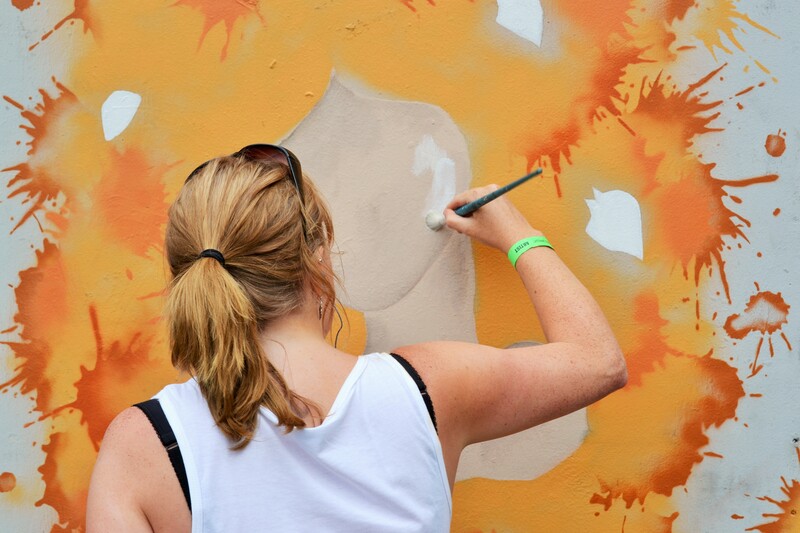 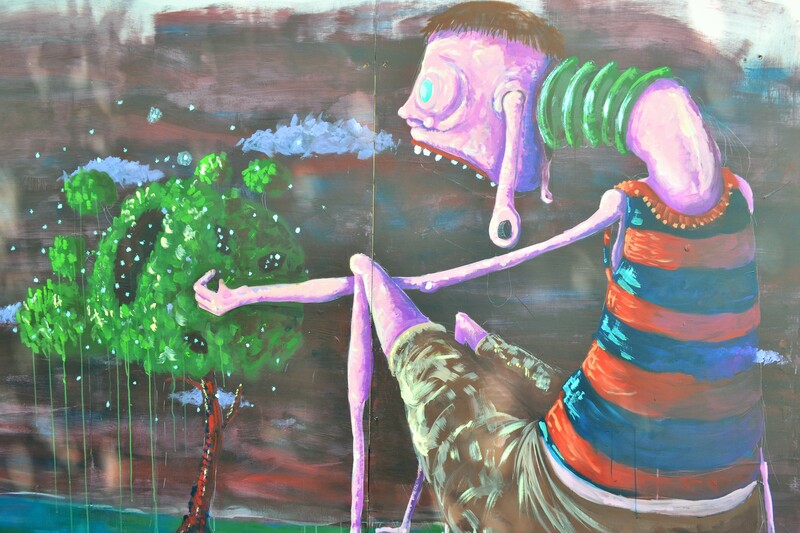 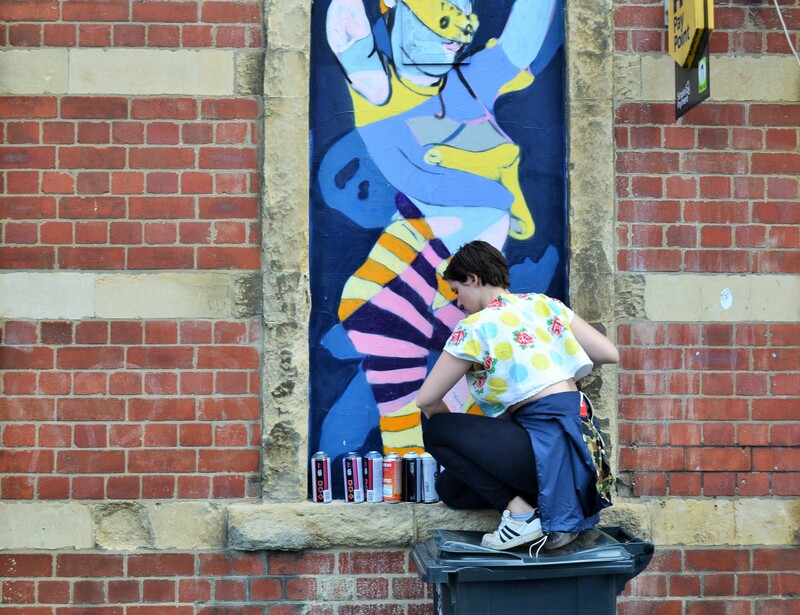 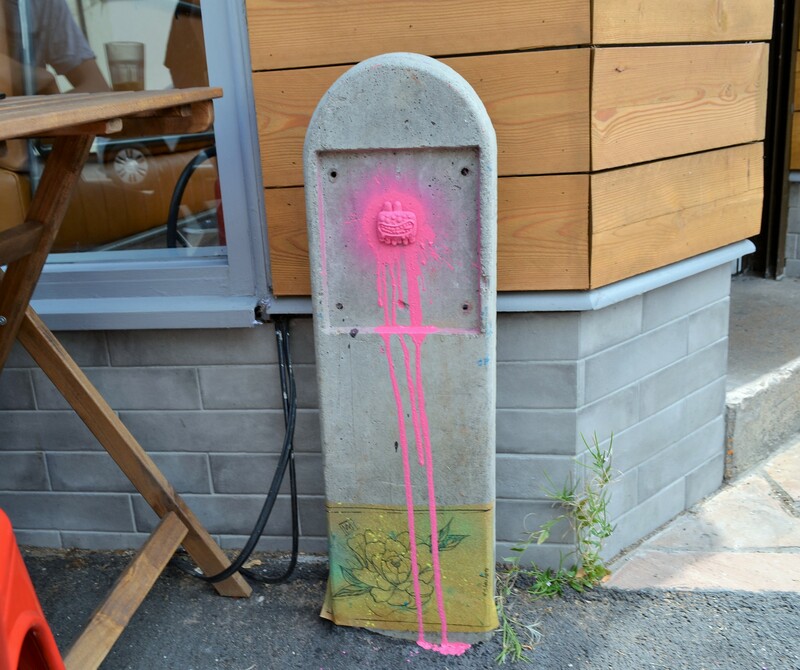 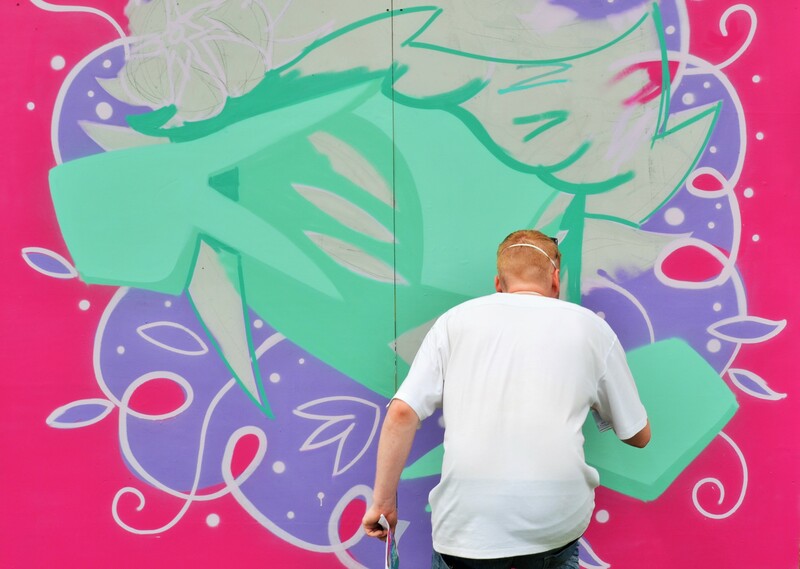 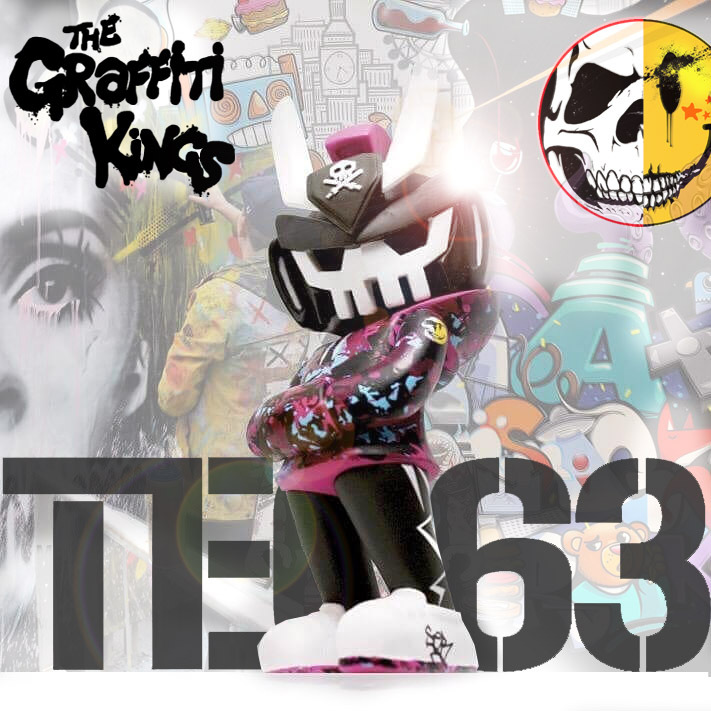 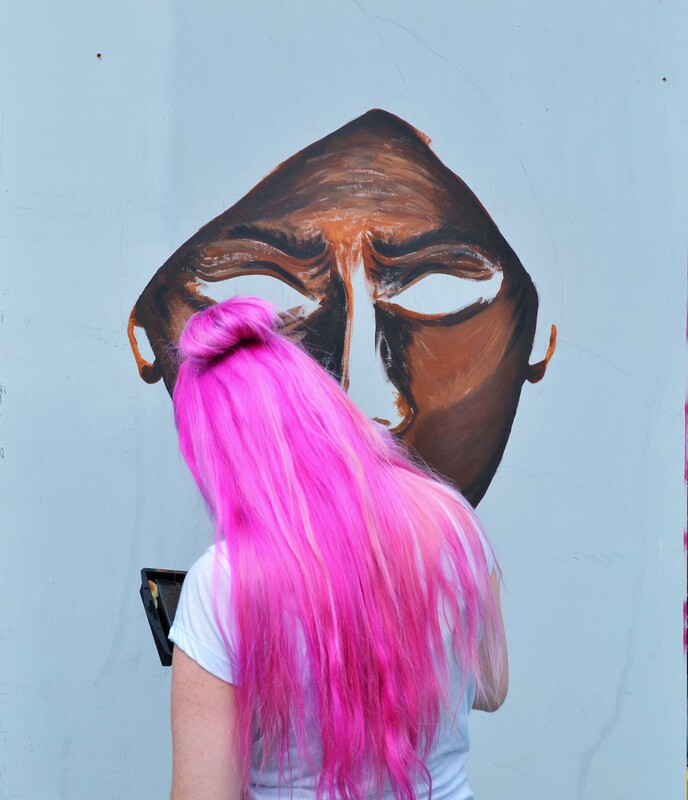 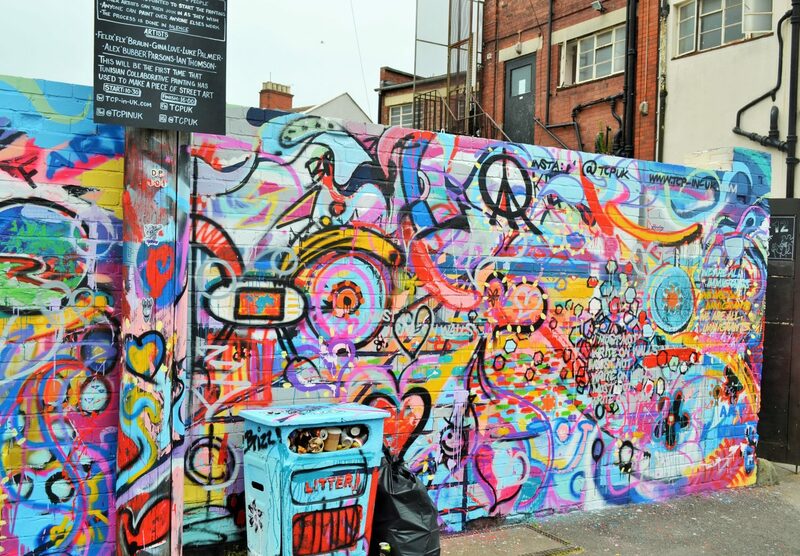 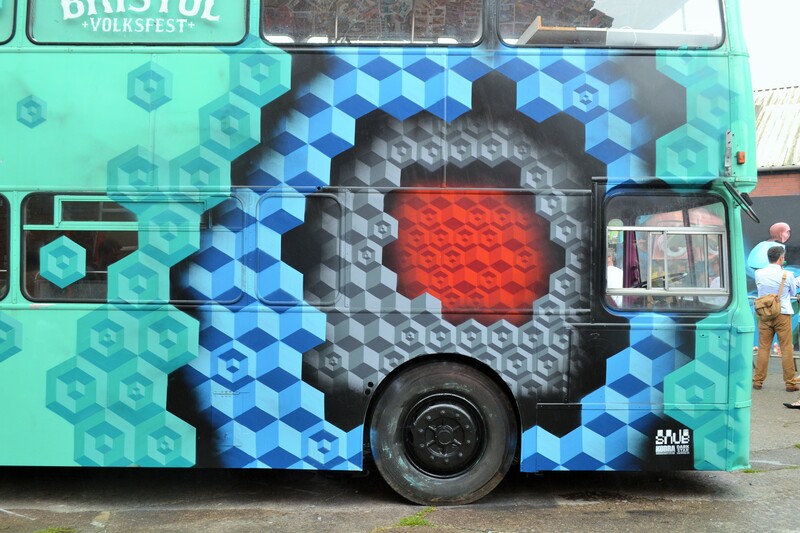 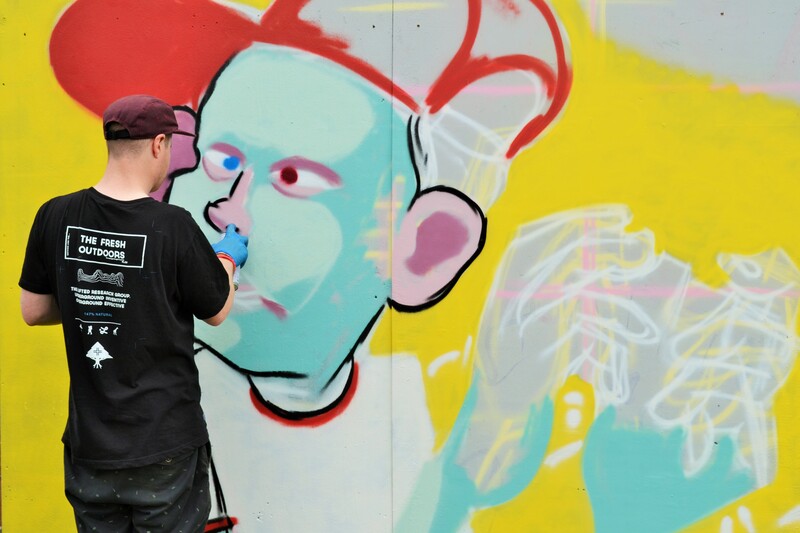 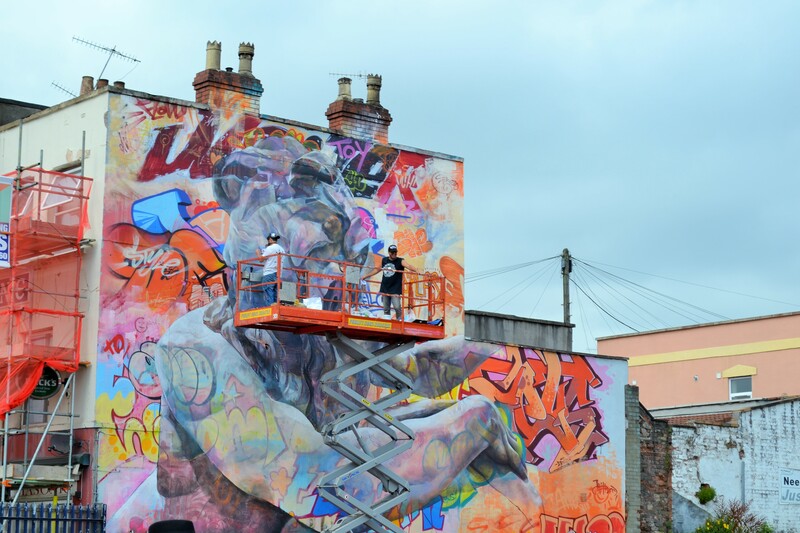 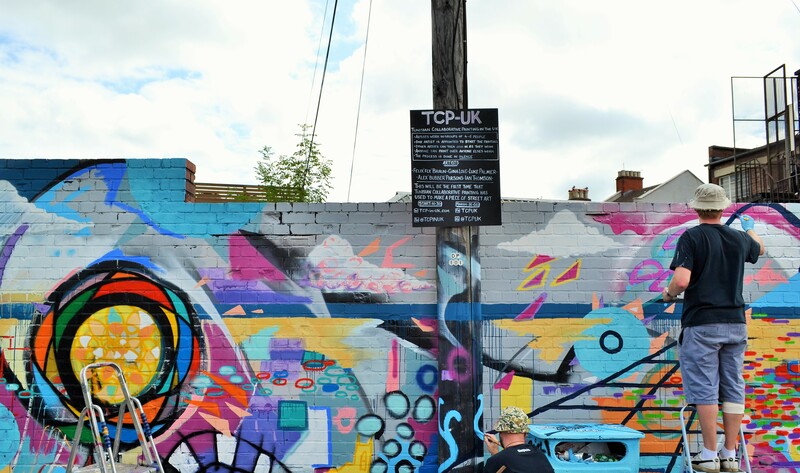 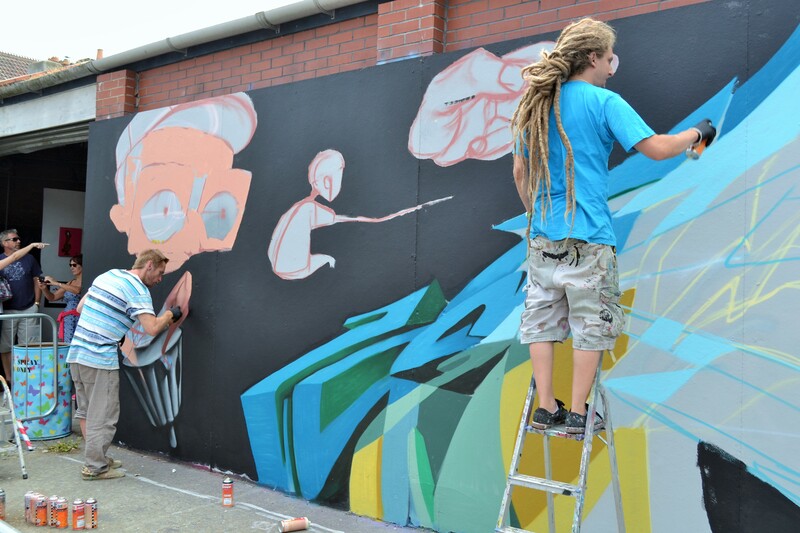 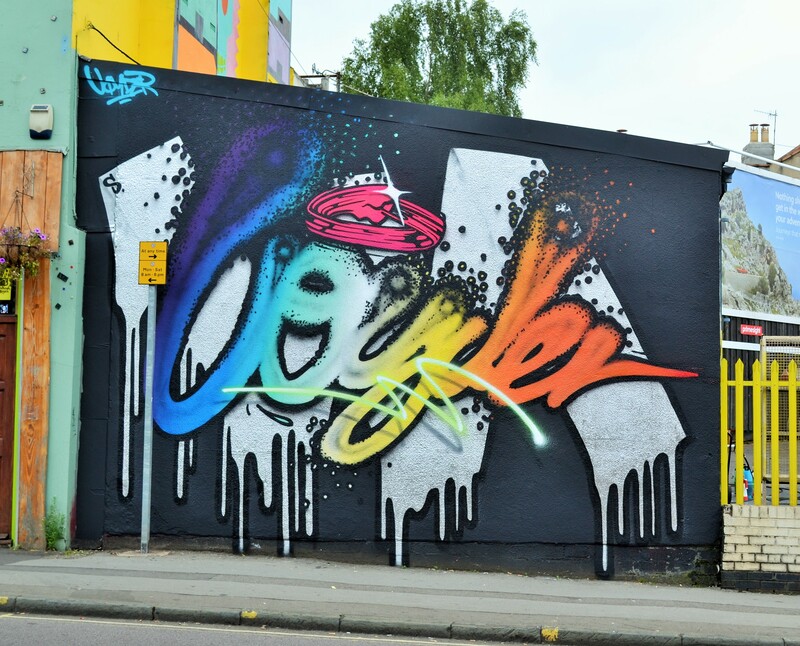 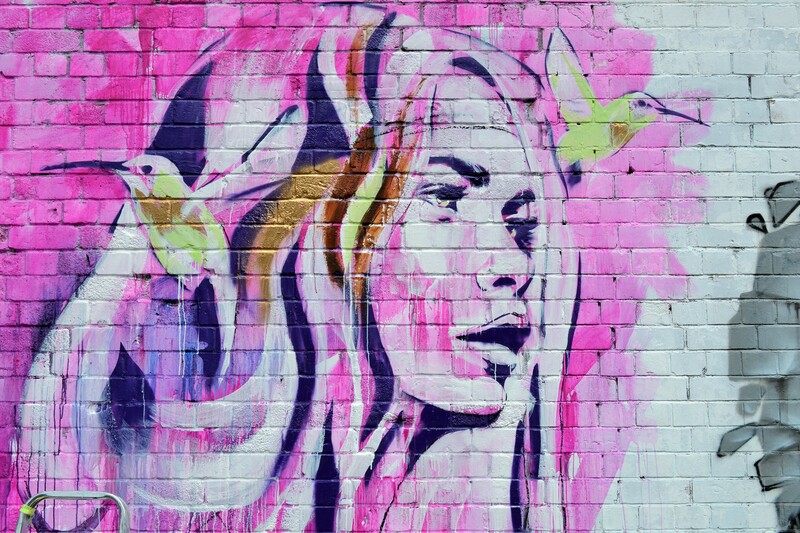 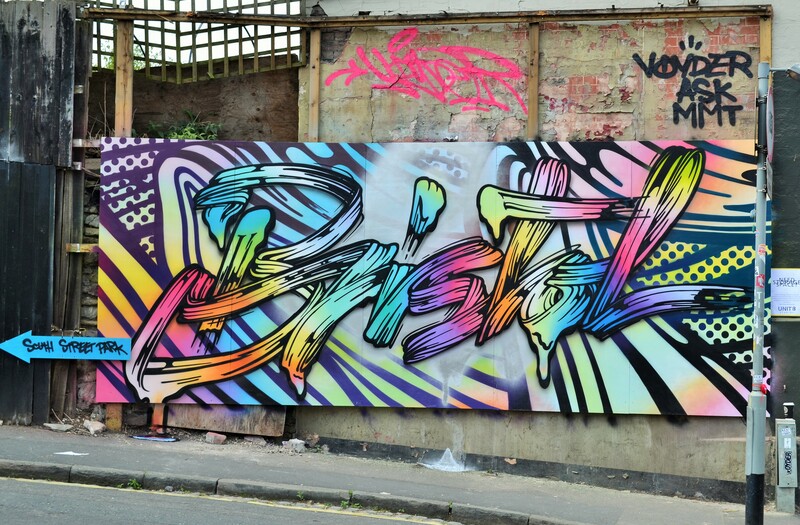 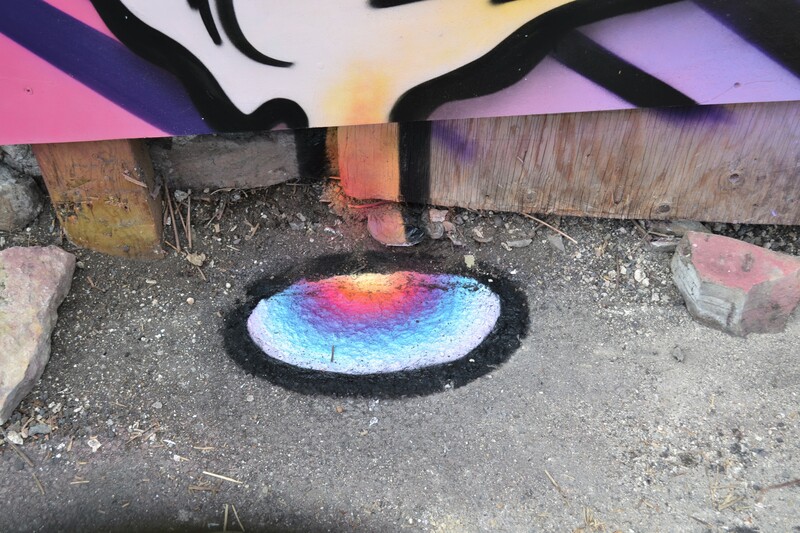 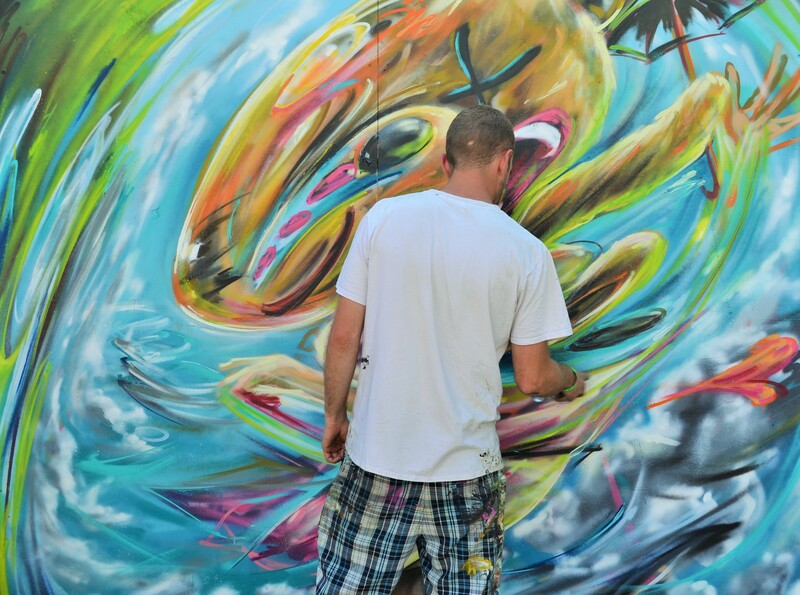 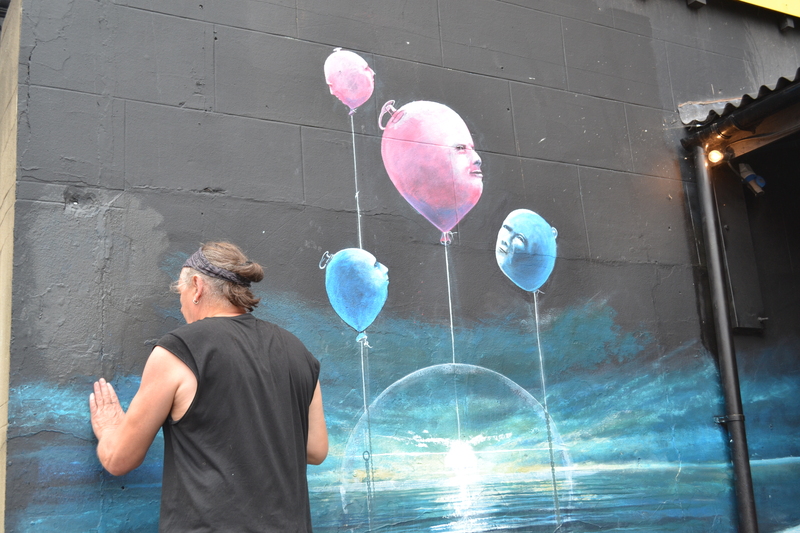 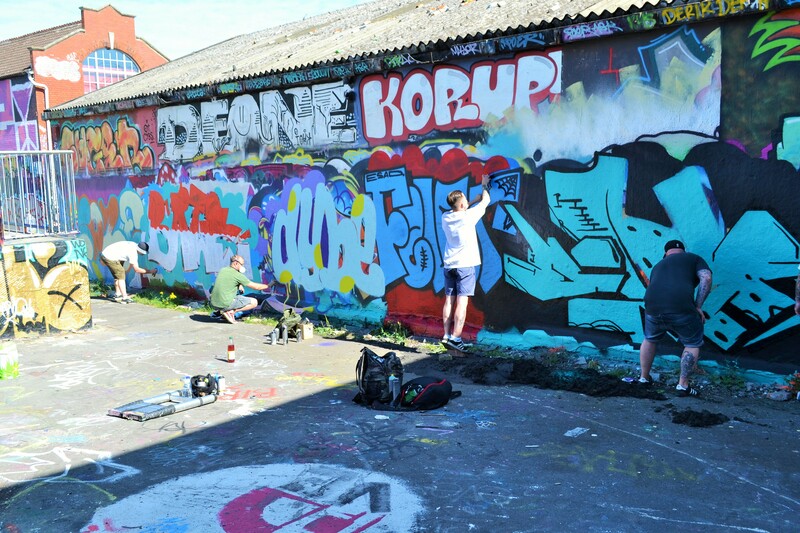 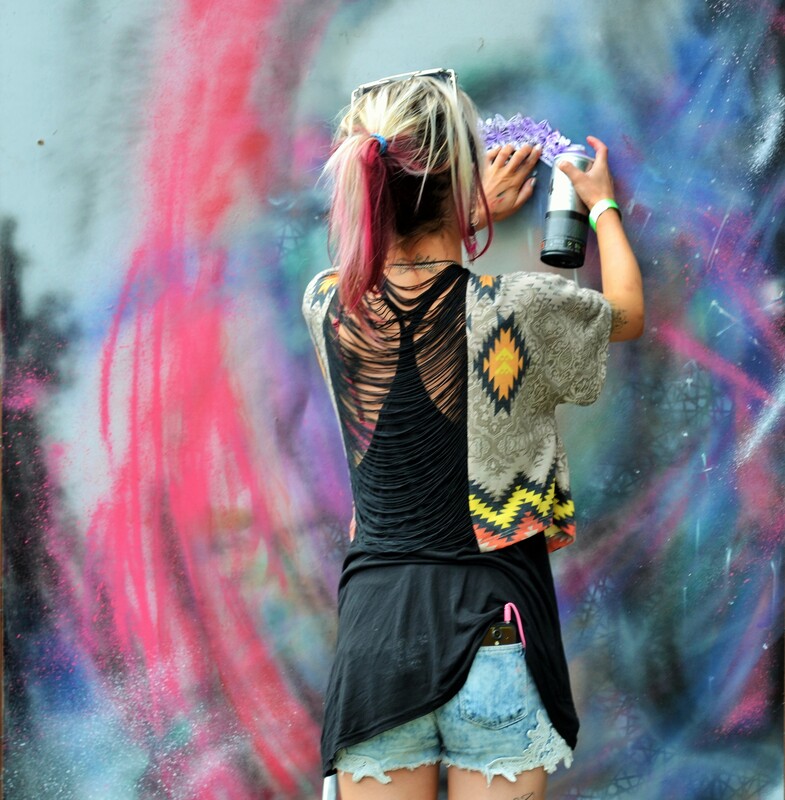 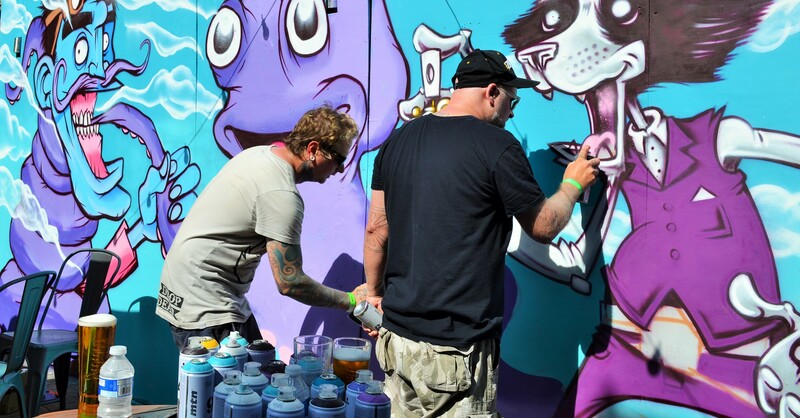 The festival was held in Bedminster, Bristol, an area well-known in the city for being a bit of a street art mecca. 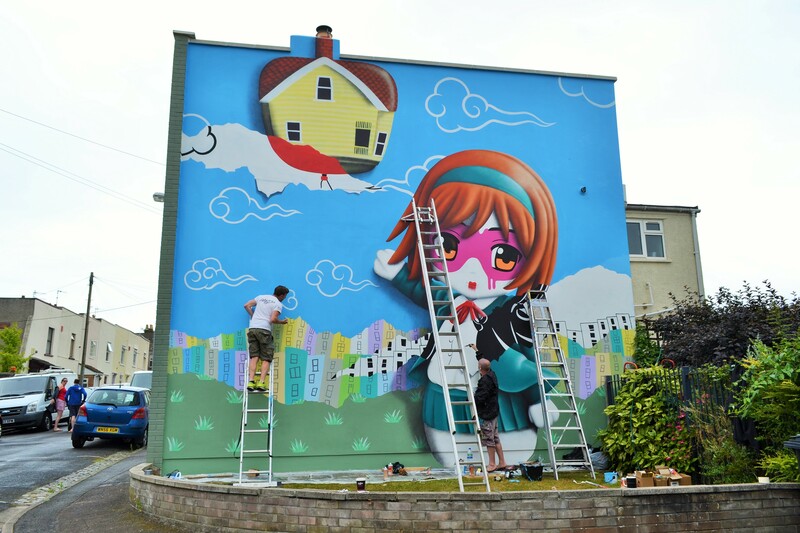 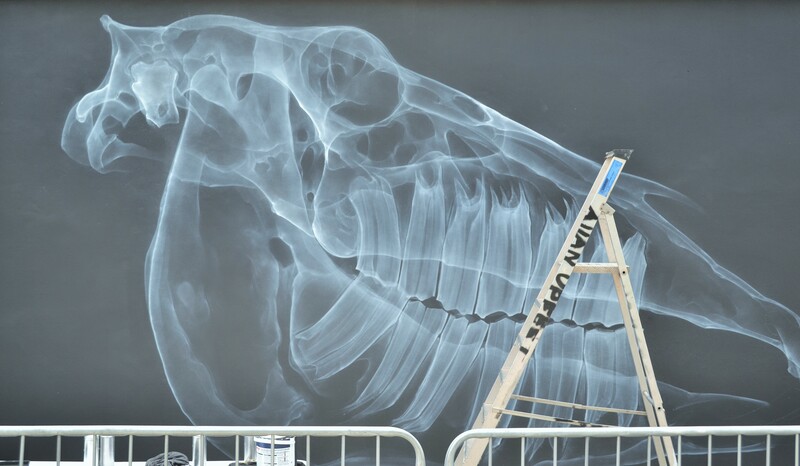 New work pops up frequently but the bigger murals painted for Upfest stay all year until the next festival. 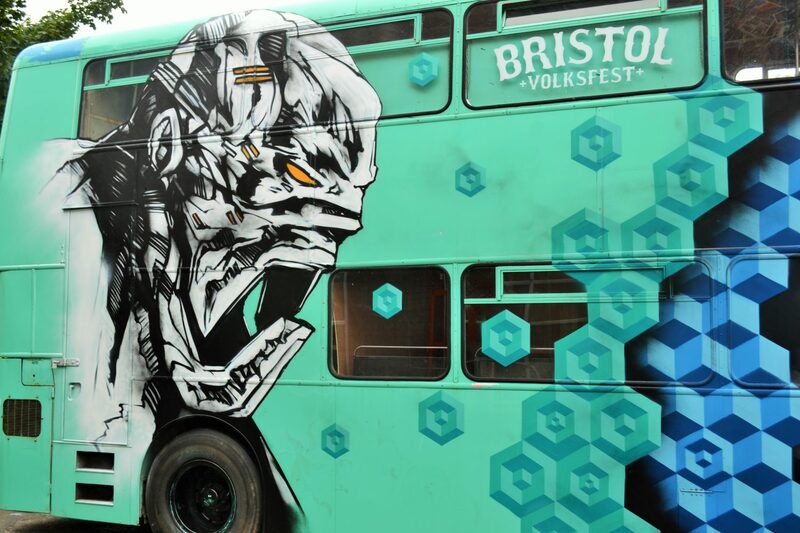 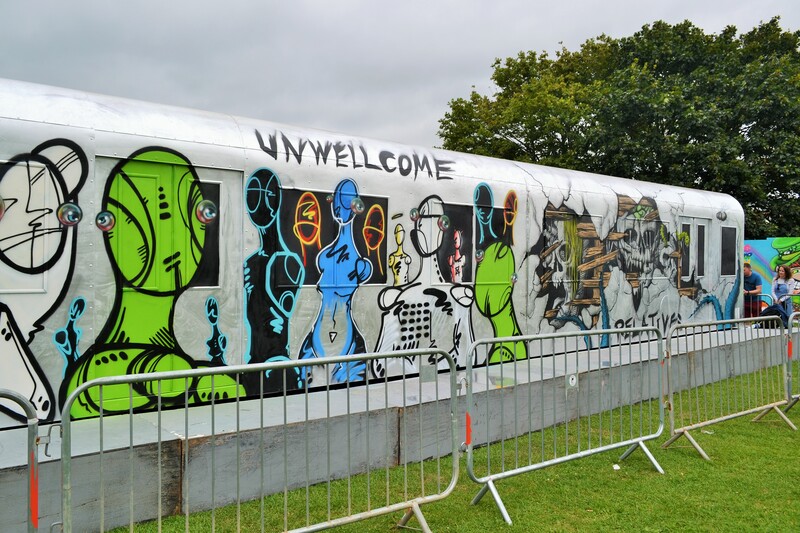 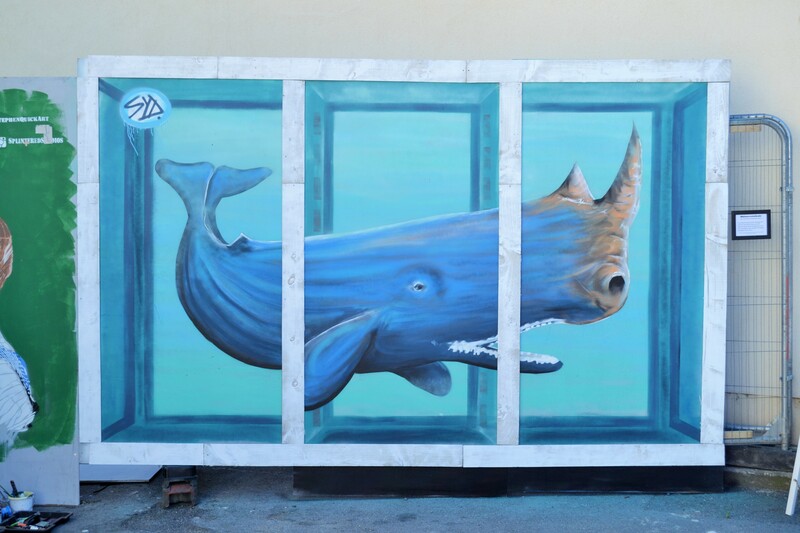 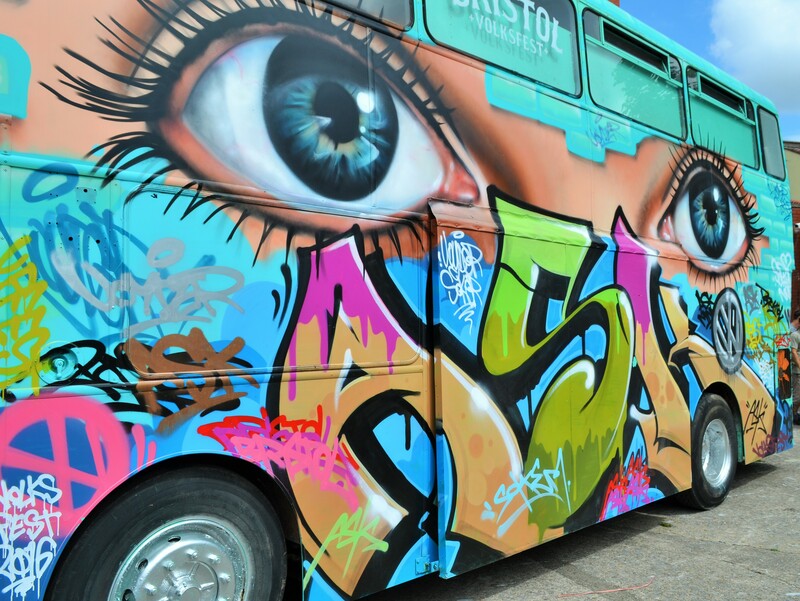 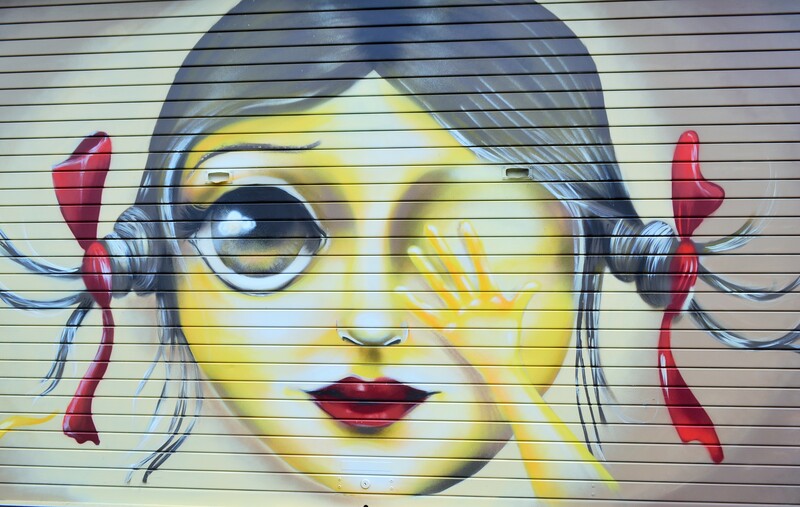 This year art was splashed across the sides of buildings, on boards, walls, floors, and even a bus… and a train!